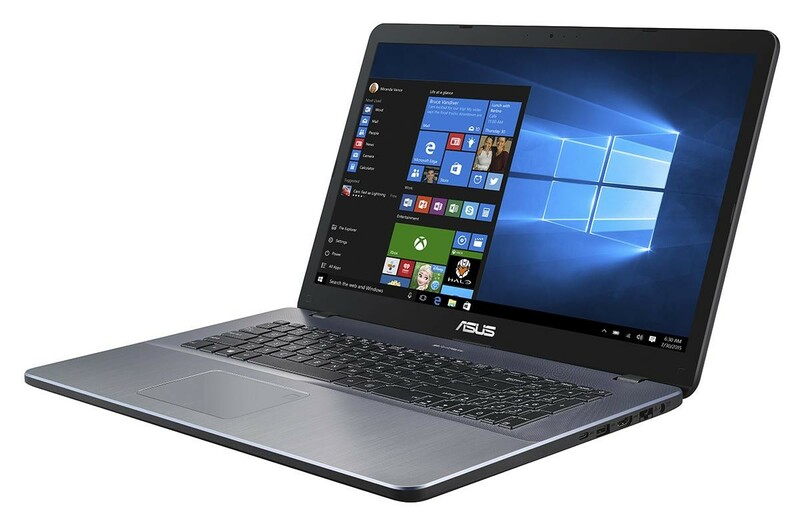 ASUS A705UA is the perfect combination of beauty and performance. 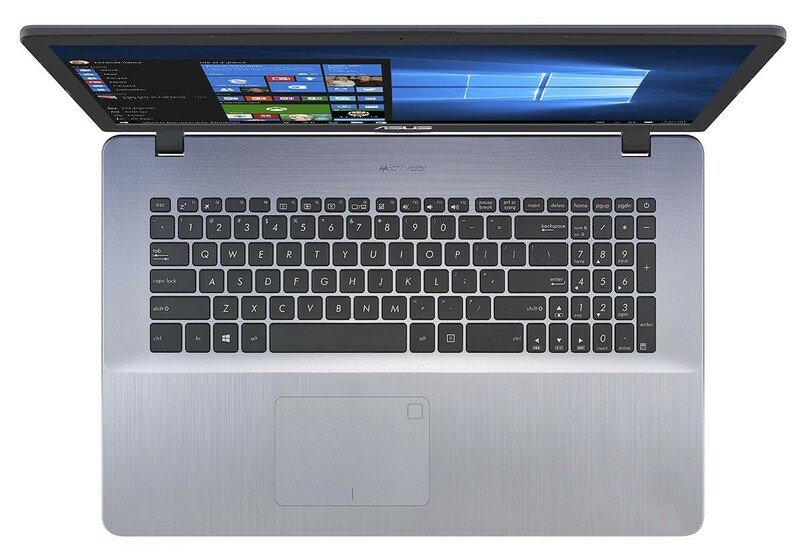 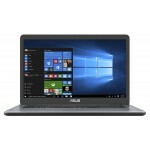 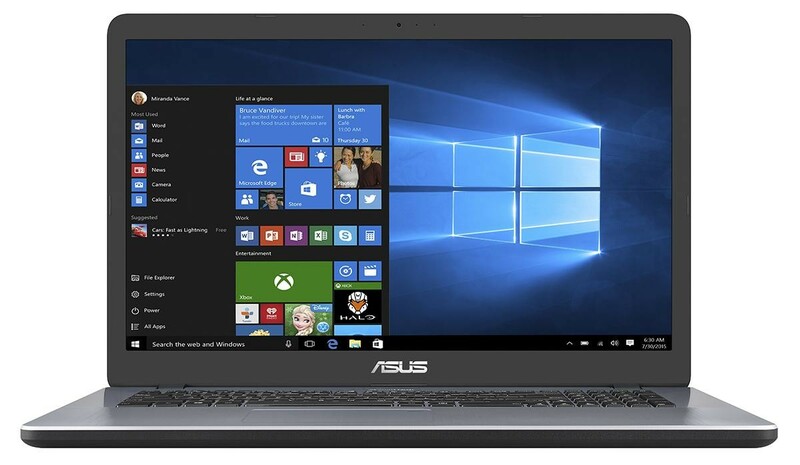 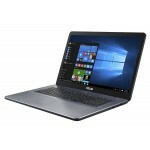 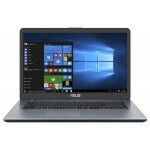 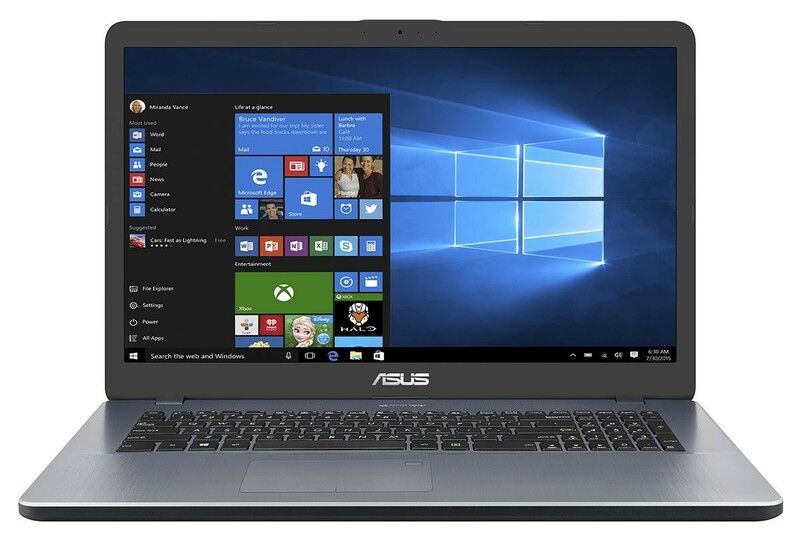 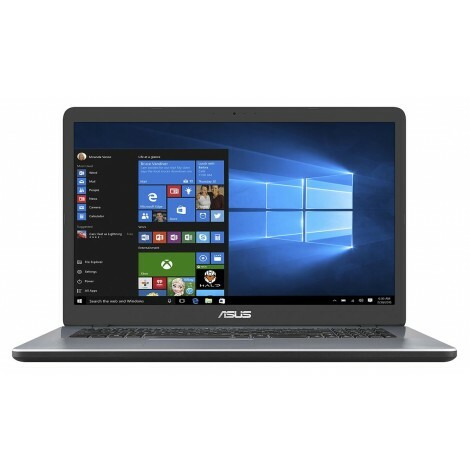 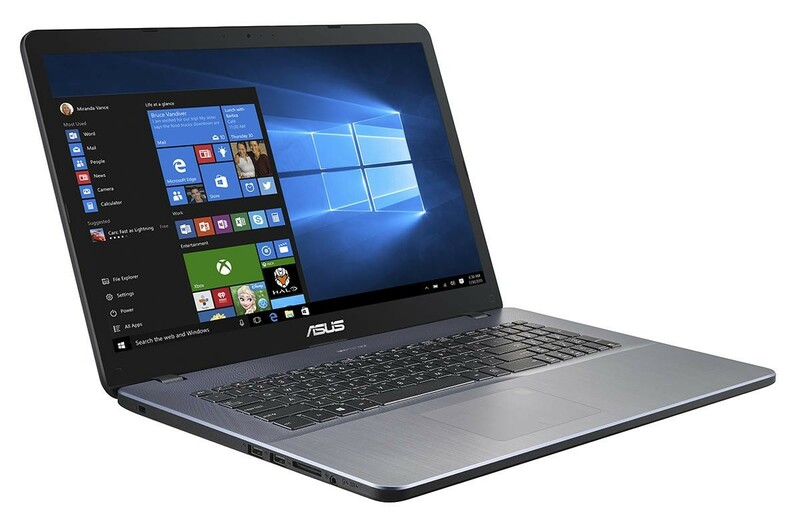 Available in multiple colors and finishes, A705UA is a Windows 10 laptop powered by a 7th Generation Intel® Core™ i7 processor with 16GB RAM and NVIDIA® GeForce® 940MX graphics*. 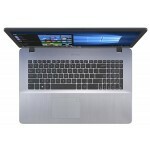 It boasts a dual-storage design that combines the fast data speeds of an SSD with the large capacities of an HDD. 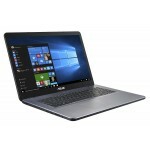 It's the ideal laptop for daily computing and entertainment.